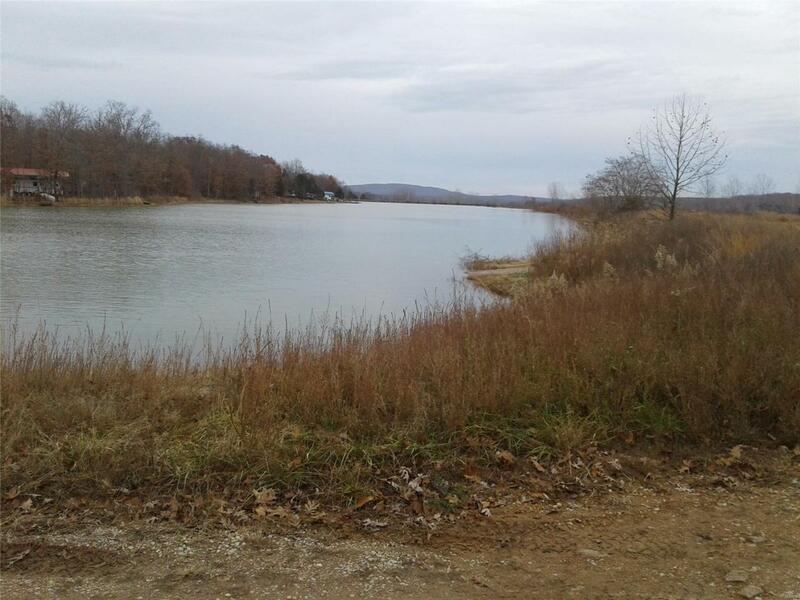 6.30 +/- acres with in the Lake Hanna Development. You are welcome to drill a well and have a septic on this property. There are several lakes and shower house within the development for owners use. Great weekend get away for the family. Swimiing, fishing, atv riding ect.